Washington Debt Law has experience dealing with both federal and private student loans. We use a variety of techniques from government programs to bankruptcy hardship discharge to litigation. We offer a free initial phone consultation to see which options would help the most. Call us today to see how we can help. We offer a free 15 minute initial phone consultation. We prefer that you complete our student loan intake sheet (links below) prior to scheduling. This allows us to time efficiently review your case during the free consultation and determine how best we can help you. You can either download the PDF version, print, complete and return or cut and paste the form into an email and return. We can also do the call without any intake form, however, it will be less time efficient and we may or may not be able to analyze your situation in the time allotted for the free consult. Our free consultation is designed to triage and identify solutions. Our paid consultation is designed to be a deep dive with full analysis of your situation to include a review of documents, a check of any programs that might assist you, any litigation options, and verification of the proper fees, interest, and principal accumulation of the loan. This review is usually one hour long with documents reviewed in advance and my be in person or via phone. Our fee for this in depth review is $500.00. We generally recommend that you take advantage of our free consultation first but if you know you have a complex situation and need many questions to be answered, you are welcome to start here. Call 206-535-2559 to schedule. It can sometimes be hard to know what you owe. For federal loans, it is easy. Go to the NSLDS link. For private loans, usually you have to pull your credit report. Whatever was not on the link below is likely a private loan. If you are considering a hardship discharge, see if your school is accredited and find out what loans you owe. You will also need to apply for IBR or other program. If these factors apply, you can file an adversary proceeding in your bankruptcy case (chapter 7 or chapter 13) to seek discharge of your student loans. 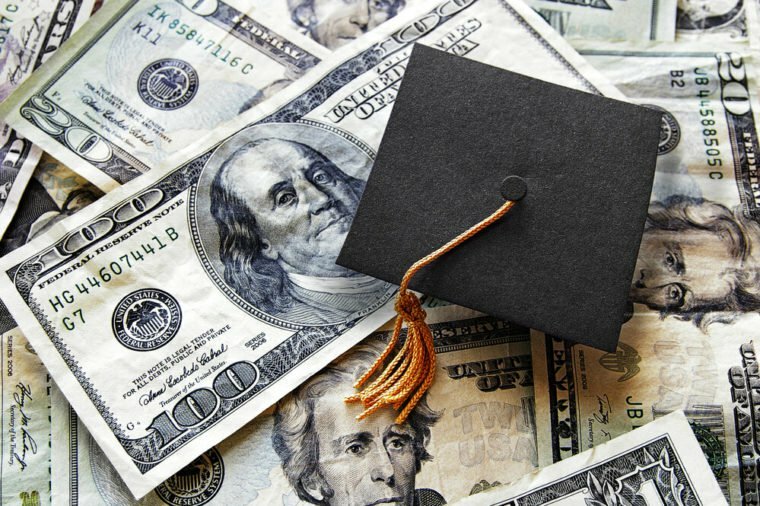 While discharging your student loans can be effective, sometimes it is not possible. In that case, you can attempt to defend the collection attempts directly against the collection agencies. 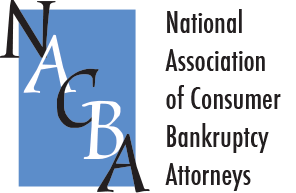 Collection agencies are required to follow the law when attempting to collect and often times have fatal mistakes in their pleadings, their facts, and in their service of process. Further, if a collection agency pads the bill with false fees, unauthorized interest, or attorney fees that are not realistic, then they could be liable for damages. We regularly deal with collection agencies and can defend any action against you. Account Control Technology, Action Financial Services, Alltran Education, American Student Assistance Corp., Bass & Associates, Central Research, Inc., Coast Professional, Inc., Collection Technology, Inc., Collecto, Inc. dba Collection Company of America, Con Serve, Credit Adjustments, Debt Management and Collections System, Delta Management Associates, Inc., ECSI Federal Perkins Servicer, Educational Credit Management CORP, Enterprise Recovery Systems, Inc. (recently bought by Alltran), FH Cann & Associates, Financial Asset Management Systems, Inc., Florida Dept. of Education OSFA, FMS Investment Corp., GC Services, General Revenue Services (USA Funds), Immediate Credit Recovery, Inc., Michigan Guaranty Agency, National Recoveries, National Credit Services, New York Higher Education Loan Program (NYHELP), Performant Financial Corp., Pennsylvania Higher Education Assistance Agency, Pioneer Credit Recovery, Inc., Premiere Credit of North America, LLC, Progressive Financial, Reliant Capital Solutions, The CBE Group, Inc., U.S. Department of Treasury Debt Management Services, Van Ru Credit Corp., West Asset Management, Inc., Windham Professionals, Inc.
We can help you deal with your student loan debts. Give us a call today for a free phone consultation with an attorney skilled in resolving student loan debt.